Layla and Merlin, our muse from 1994 to 2016. Hello there… if you love cats, you’re in the right place. I’m Layla Morgan Wilde and I’m delighted you’re here. Long before I knew words like empath, outlier, triple Leo or INFJ to describe me, I knew I had a passion for animals but especially cats. My fascination for felines began with Smoky, my first kitten as a toddler in Montreal, Canada. I’ve rarely been catless since. Being naturally curious, I wanted to learn everything I could about cats. The roundabout journey to cat expert extended from various career choices from art and design to the healing arts of psychotherapy, teaching aromatherapy to founding the non profit Annex Cat Rescue in 1997. Cats were always my daily muse and comfort. 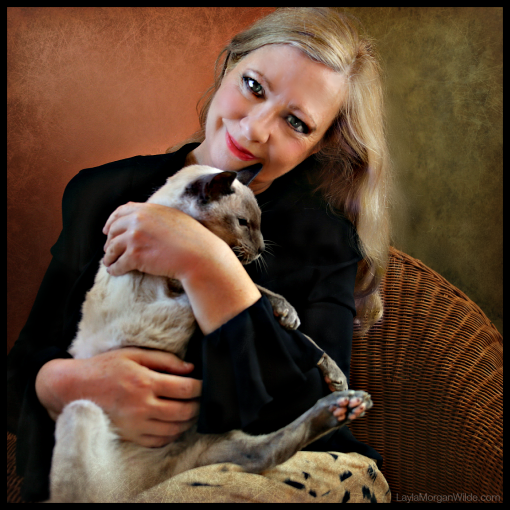 Who knew my furry friends would inspire the launch of our award-winning blog Cat Wisdom 101 in 2011 and help me become a pet industry insider. 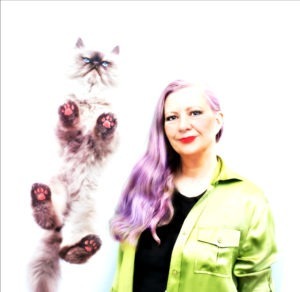 My paws have touched every aspect of the pet industry as a blogger, journalist, ward-winning photographer, advocate, cat product reviewer, brand consultant, celebrity cat consultant, content creator and in recent years an influencer/marketing consultant. Giving back is in my blood and I quietly do a lot of pro bono consulting. I have extensive experience as a shelter volunteer and go the extra mile as a volunteer my expertise at the Feral Friends Network of Alley Cat Allies. 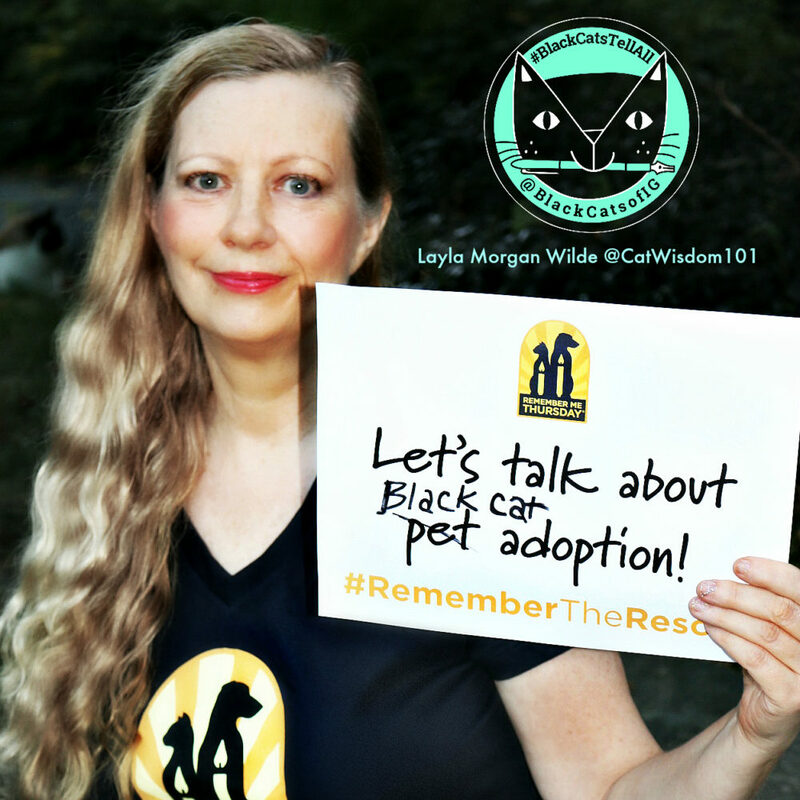 In October 2017 I published my first book last year Black Cat Tell All: True Tales And Inspiring Images which has helped rebrand black cats as more adoptable. The book has garnered much praise and two book awards. The national holiday Black Cat Awareness Month which I created in 2016 was formally adopted in 2017 to the delight of black cat lovers everywhere. I’m a passionate advocate of enhancing the human-feline bond and for adopting senior, black or less adoptable cats. You can blame my low-key niceness on being ex-pat Canadian, my frank honesty from being a Finnish citizen and my can-do attitude from being a U.S. resident. I’m married to a noted documentarian and cat man who is as crazy about cats as I am. We’ve lived north of New York City in Westchester County since 2001. Our current cat family includes: Clyde, a slightly deaf, diabetic, CKD panther age 18, Domino, a former feral Snowshoe, age 15, Odin, a one-eyed tabby mix, age 8, and Nou Nou, a gray, one-eyed hoarder rescue with neurological issues. They are all purrfect. At Cat Wisdom 101 we believe happy cats make happier humans. Compassion and insight is our cat’s meow. We love to educate and entertain our highly engaged audience with the latest news, information and products for cats and their guardians. Cat Wisdom 101 is a content-driven, high authority website that is a trusted source of information and expertise. 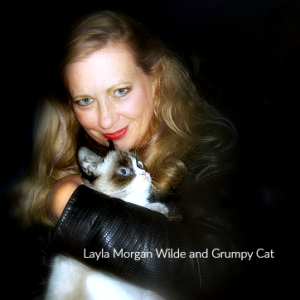 All content is written by experts from cat expert and author Layla Morgan Wilde to veterinarians and other guest writers. Since 2011, we have provided cat lovers with an A to Z of topics from holistic cat care from kittens to seniors, cat adoption, behavior solutions, feline-centric holidays and causes,heart-warming stories and celebrity interviews, adorable photography and meowvelous cat art, feline astrology, cat book and cat product reviews, and so much more! Award-winning content ideation and creation. Blogger outreach and influencer consulting. Sponsored posts are expertly created with deep experiential insights about the brand. The content tone and voice remains authentic and stylistically consistent for credibility. All posts and their follow links are indexed by search engines. They remain live for years, generating long term visibility and traffic for the brand. Our woman-centered audience is global with the primary demographic in the U.S. and secondary in Canada, U.K. Europe and Australia. A few of the brands from global brands to solopreneurs we’ve worked with. We love hearing from you. Tell us how we may be of service. 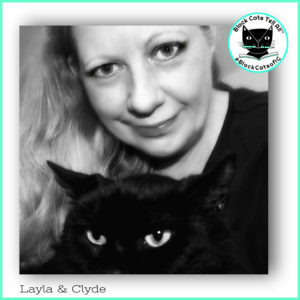 Contact Layla Morgan Wilde directly info@catwisdom101.com or fill out the contact form.